At first we see Aeris doing some flower stuff, and then we pan out to see all of Midgar. Quick cuts of that sweet, sweet train action. Then we focus in on the train, carrying the eco-terrorists, AVALANCHE. Some of the members jump out and punch up some dudes. Then, Cloud does like a flip out of the train to join them. It’s totally cool. But I went too far, because we don’t even know he’s Cloud at that point. In the menu he’s only called “Ex-SOLDIER”. Who is this person? Why are people jumping off trains and hitting other people? I don’t know, but I want to find out. That’s why Final Fantasy VII is great. 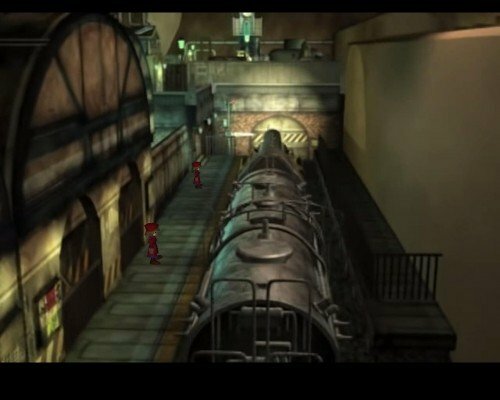 A lot of people call Final Fantasy VII the best entry in the series, and that’s because of the train. Naturally there’s a lot of PRESSURE for other Final Fantasy openings to live up to this one. Persona 4 is all about characters. You might even say it’s about personas. Being social is key to the game. 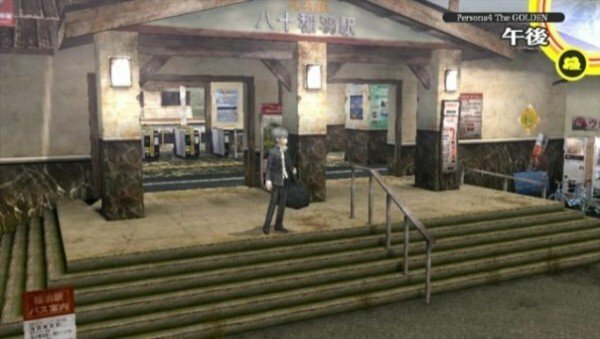 You, the player character, arrive in a new town, Inaba, at the very beginning of the game, via train. Taking on the role of an outsider in this game is key to the narrative, as it provides an excuse to meet new people and get to know them. The train itself isn’t too substantial to Persona 4, but it’s more about what the train represents. Would Persona 4 have blown up in popularity as much as it has without the train at the beginning? I don’t have the stats to actually research it, but I think the smart money is on “no”. There’s a lot of TRAINING for experience points in this game. The beginning of this game starts off “in medias res”, which in Latin literally means “in a train”. The protagonist, Nathan Drake, groggily wakes up on a train. Then, it starts falling off a big cliff on a snowy mountain. 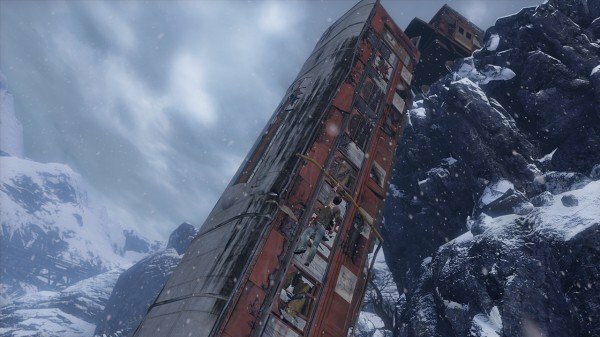 It introduces you to Uncharted‘s hallmark climbing mechanics by making you climb up the train as it dangles off the precipice. In this way the train literally teaches you how to play the game. Without it, you wouldn’t know what to do anymore. It’s over quite quickly but, living up to this high-octane train opening, there’s a lot of incredible train-related fun later on in the game too. 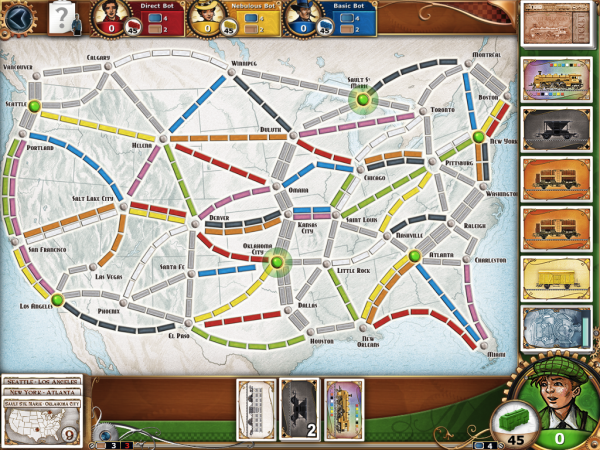 A solid opening and a solid game overall for train fans. “Why is my train always late?” I grumble. It’s this. This is the reason. While Spirit Tracks doesn’t start you out on a train, you do board one within the first six minutes or so. In this Zelda game Link is a trainee engineer, and the story begins with him boarding a train to Hyrule Castle to receive his full qualification from Princess Zelda herself. It’s a damn fine opening to a damn fine game that revolves around trains, really showcasing from the get-go the reverent approach to trains that you can expect throughout. This is a great way to blow off some STEAM in Spirit Tracks. 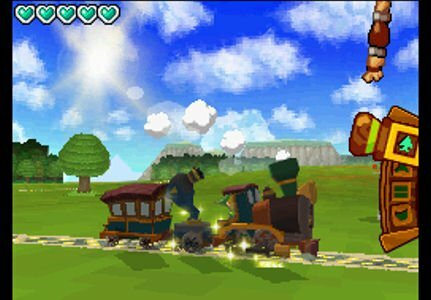 The train opening sequence to Animal Crossing was beloved so much by fans that they brought it back in Animal Crossing: New Leaf. It’s so iconic, that I don’t even have to say much about it. 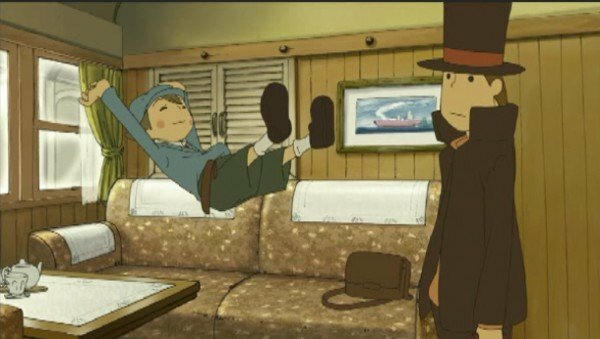 You’re on a train, and you answer questions about yourself to create your character. 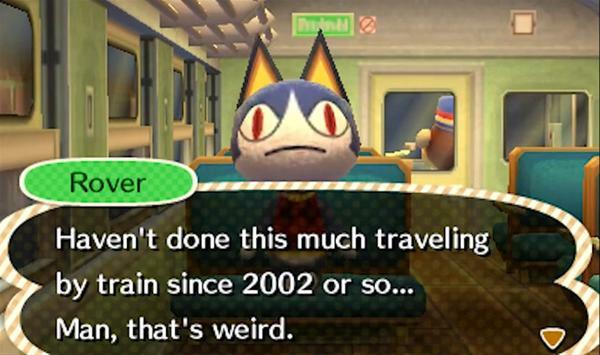 After the Wii entry in the series, Animal Crossing: City Folk, faced so much criticism for its bus opening, it only made sense that New Leaf would return to the original train beginning we all know and love, a decision that arguably saved the 3DS from the brink of failing as a system. 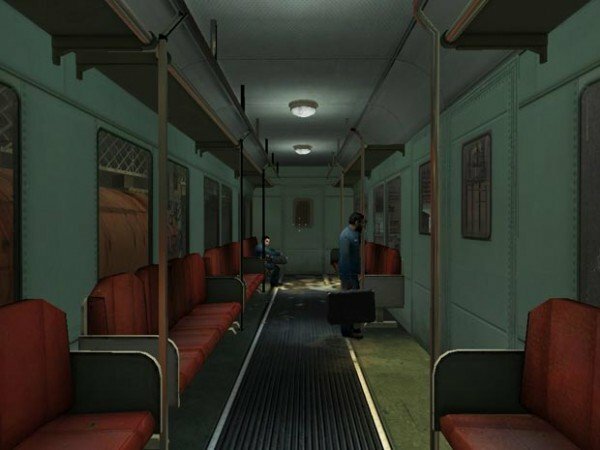 If you’ve ever had to commute to work on a train then the opening to Half-Life 2 is instantly relatable. You don’t know where you are, a man with a strange speech pattern in a suit is talking to you, you realise you’re on a train and you’re not quite sure where you’re going but it’s definitely some kind of dystopia. Welcome to my daily commute to London, folks. At least it’s not as busy. Clint Eastwood’s roles in Spaghetti Westerns as the “Man with No Name” is perhaps the epitome of the “mysterious stranger” trope. 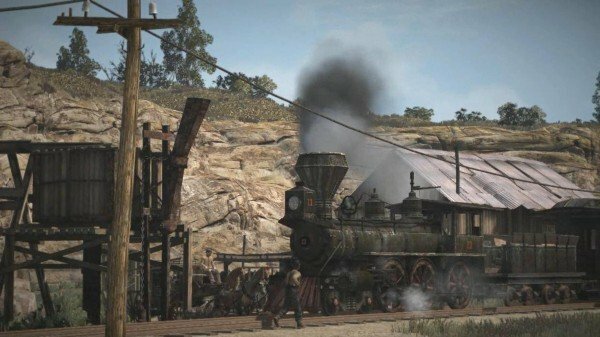 So it’s only fitting that Rockstar’s homage to all things western, Red Dead Redemption, opens with a classic “mysterious stranger on a train” opening. It’s all about the length of the train journey in this one, the commitment to the entire train experience. It’s the journey that’s so poignant, which is something that can also apply to the entire game. You can’t go on an emotional journey without trains: that’s just a transport fact. With graphics that look this good you know Red Dead Redemption is ON THE RIGHT TRACK. 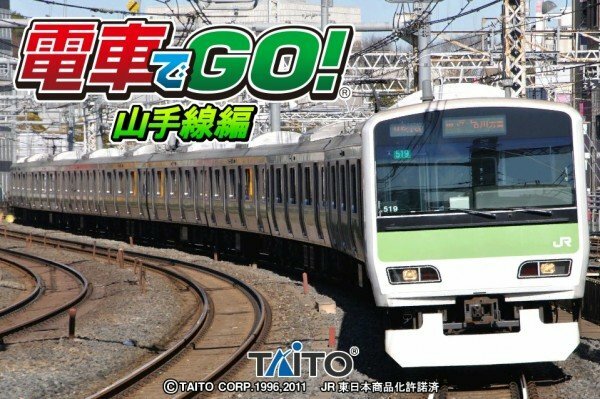 Not only do the games in the Densha de Go series begin with a train, they end on a train too. It’s an arcade-style train simulator where you have to drive trains around several classic real-life Japanese train routes. 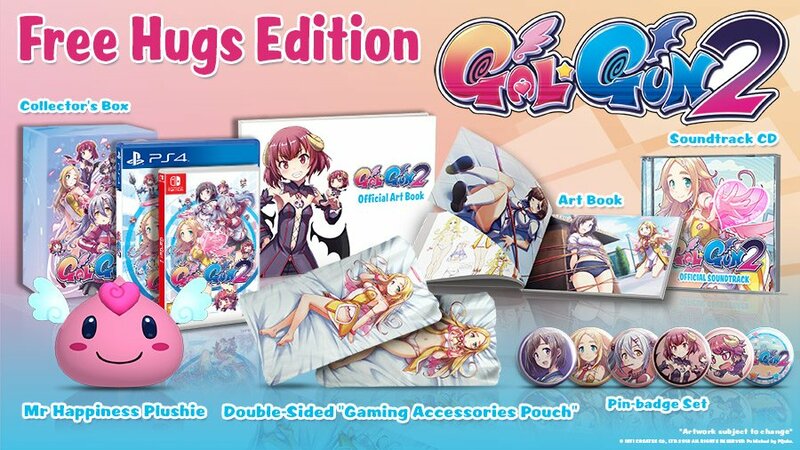 These games might be available in Japanese only, but any train fan worth their salt has to pick up one of the games in this series. It’s a good game, but it does feel a bit ON RAILS at times. 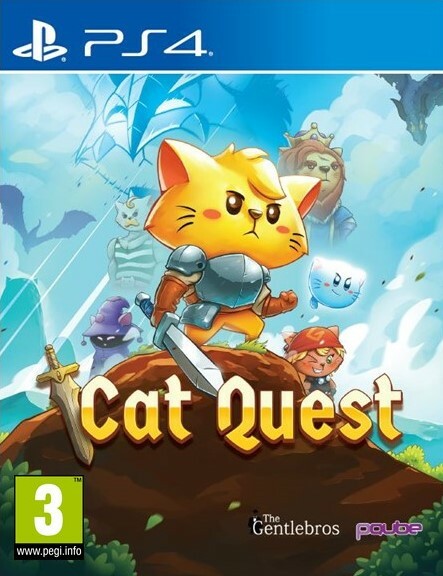 Also known as Professor Layton and the Diabolical Box in other regions. After an introductory bit of puzzling the Professor and Luke find themselves with tickets to board the extravagant Molentary Express, where the bulk of the beginning of the game takes place. Rumour has it that the train takes a mysterious stop somewhere along its route, and the Professor wants to get to the bottom of it. It’s a fantasy that all train travelling aficionados are sure to identify with. All right, this one is a bit of a wild card. 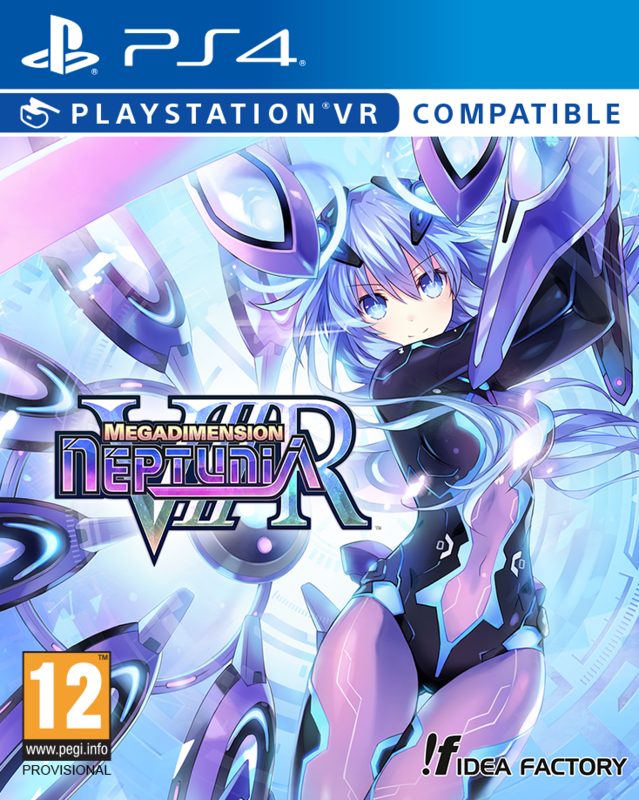 Firstly, it’s originally a board game, though the video game version is amazing and has cross-platform multiplayer. Secondly, the game doesn’t so much have a train at the beginning as the game is literally entirely about trains. This is a train strategy game: building routes, maximising your profits, and crushing your competition. Perhaps the ultimate strategy game for the train enthusiast. Above: the reason for your upcoming divorce. If any of these games take your fancy you should check them out. Persona is on this list and we stock some of the Persona games on our very own Rice Digital store, so why not click around and pick yourself out a little treat? It’s been a while, and you deserve it.